On March 28, 2019, Partner4CS and the Delaware Department of Education will jointly host a Summit for Computer Science Education at Clayton Hall on the University of Delaware campus in Newark, Delaware. 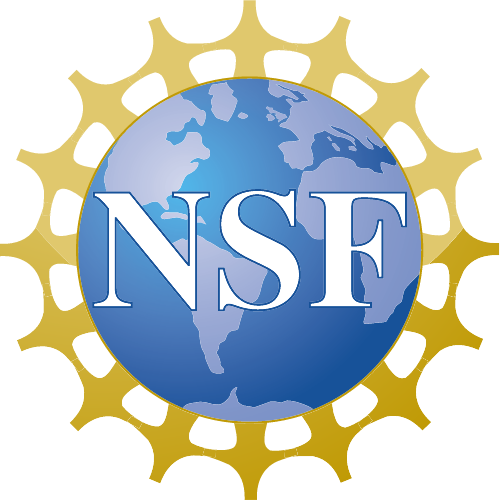 The summit is supported by the National Science Foundation. The Partner4CS program, initiated at University of Delaware in 2012, leverages partners throughout the state of Delaware to address the goals of CS10K and Computing in the Core. These two nationwide programs are increasing participation in computer science among K-12 teachers and students. 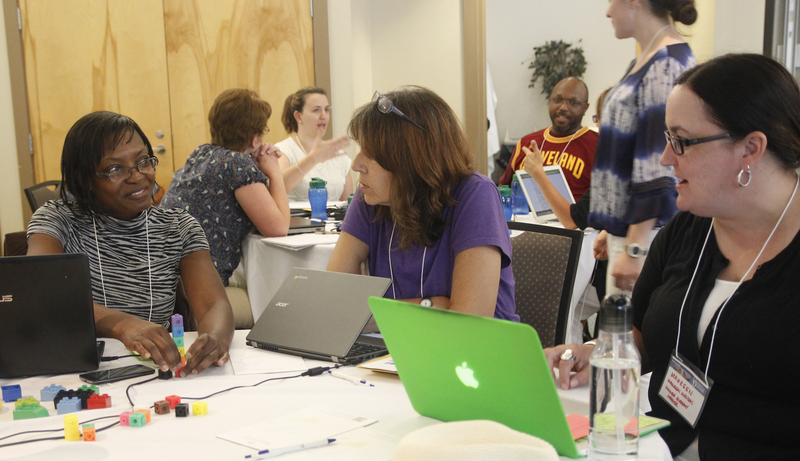 The Partner4CS project focuses on (1) offering an annual paid Professional Development Summer Workshop during summer for K-12 teachers interested in integrating computer science into their curricula, (2) supporting and distributing materials for a college field experiences course (taught at the University of Delaware for since 2013) in which undergraduates assist in teaching computer science in local schools and libraries, and (3) organizing an annual Summit for CS Education in Delaware, beginning in 2017. For K-12 Teachers who want to improve technical Computer Science skills, learn good CS pedagogy, or are planning to teach the new CS AP Course. There will be many different sessions to choose from, as well as a track for CSP AP PD.